"Scammers!!!! Will never come back here again. Got my oil changed a few days ago at this Jiffy Rip Off on Palmer Hwy in Texas City Tx. As the person called me up to discus what was needed with my vehicle, he tried to sell me everything but what was needed with my vehicle. So, he goes on to tell me about my headlight being out and tried to get me to have them replace it. I declined. I felt something not right about the whole situation. I immediately drive to the auto part store thinking I was gonna have to change the headlight. So, I lift up my hood and behold, they unplugged my headlight. 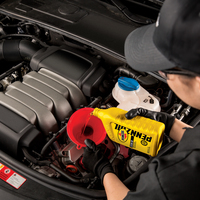 True scammers that work at this jiffy lube. I’m sure they prey on people who they think has no knowledge of working on there own vehicle and most don’t. 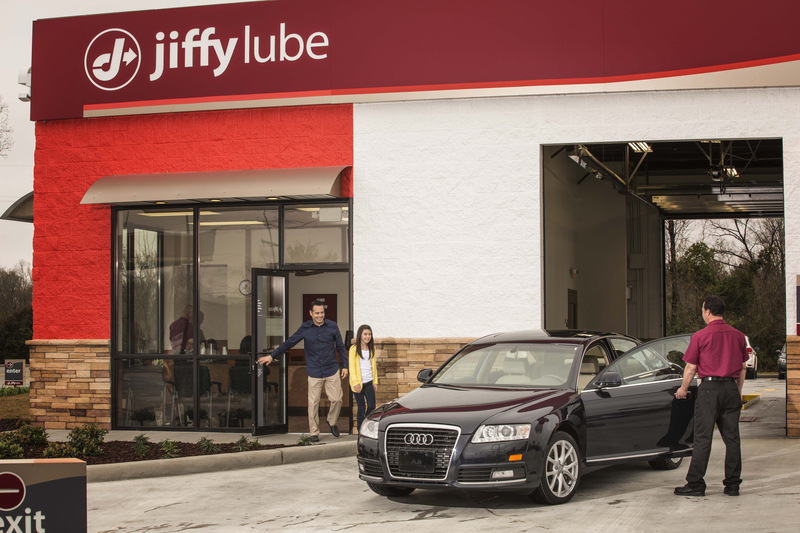 I will never shop at this jiffy lube again!!!! You lost more than just me!" 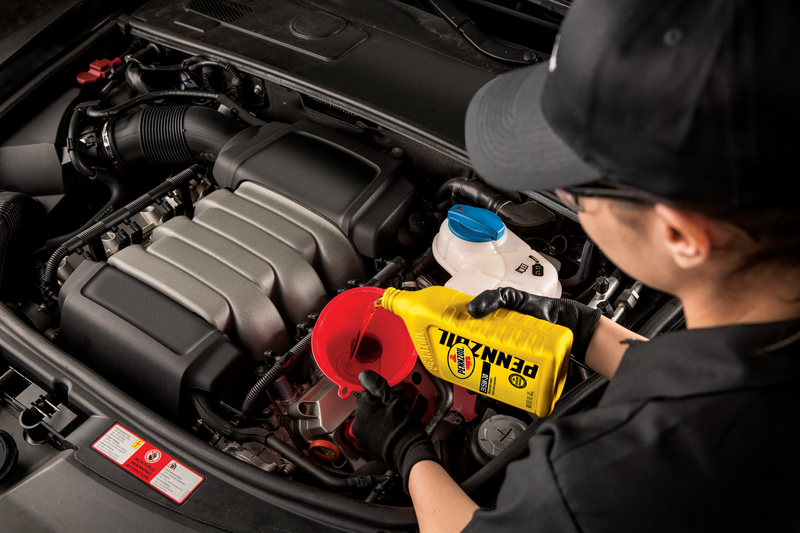 "I have been going to this Jiffy Lube For years to get my oil changed. I bought a new vehicle and when the warranty was up I was weary about taking my truck to someone other than the dealer. Josh was working at the time he explained some things to me that I didn't even know about my truck. He was very informative in even printed out a schedule of what parts need to be replaced and when, even at what milage I need to get this done. 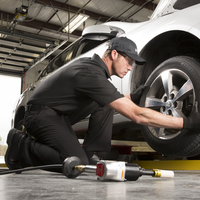 He has always been very informative and makes sure I get the exact service I requested. 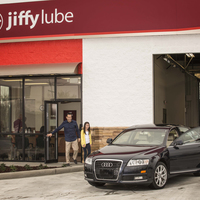 If you visit this Jiffy Lube I would ask for Josh." "Great service but seriously need some work on your waiting room I received the most wonderful head ache after sitting in your molding waiting room." 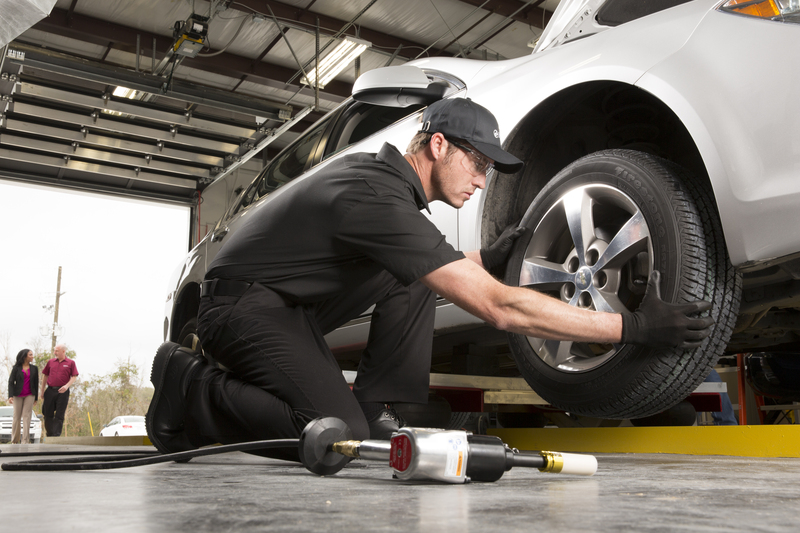 "They were very thorough in inspecting it changed my oil and I was on my way"
"They are quick, very efficient, I like that they go over your car on what they did and what you may need to consider getting done ."